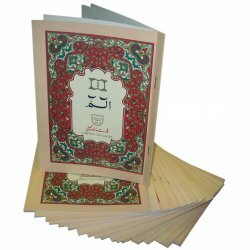 Individual Parts of the Quran in Uthmani & Indo-Pak scripts. 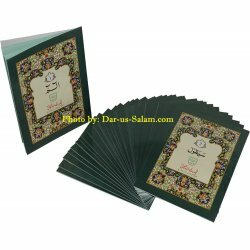 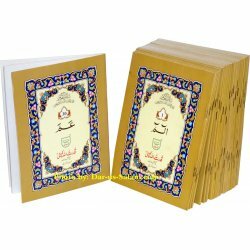 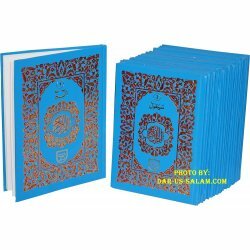 Contains complete 30 Juz sets covering the whole Quran. 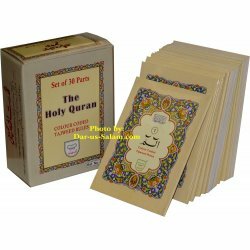 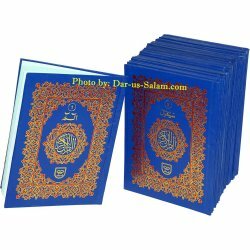 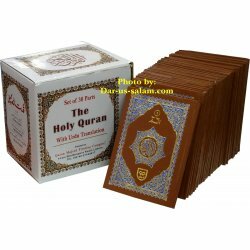 Quran in 30 Parts There are 13 products. 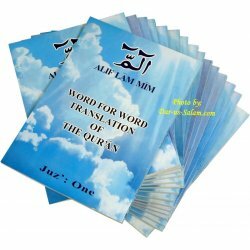 This word for word translation of the Arabic text of the Quran is an attempt towards a literal translation keeping its grammatical form in view e.g. 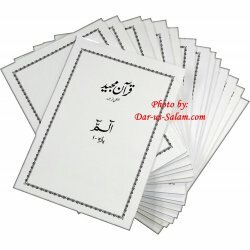 noun for noun, verb, past tense for the same etc.